Kicking off the week in Austin, Texas at SXSWedu is a great way to spend my spring break. This conference is all about education innovations, reform, and edtech. Each day I’ll be recapping my educational adventures in Austin through video, photos, and sketches. Please help by sharing these with other! All the sketches below are embed tweets, which make it easy to Retweet, Share, and Favorite them! I started my adventure the night before picking up my badge, getting my camera tag, and stopping by the Badge Grab Meetup at Max’s Wine Dive. The second day kicked off with meeting up with various Tweeps from around the country. It’s always great to have good conversation with like mind educators who face many of the same problems. The conference wasn’t quite in full swing yet but I stop by a few of the areas being setup, including the Bookstore and SXSWedu Playground. The session above was on computer science education and how we really need to focus on bring this to younger students, especially in K12 education. The next session was on developing a student-run social media initiative. This can be a great process for students to be involved, learn about leading a social media campaign/accounts, and give a student voice to your social accounts at the college. Next on the agenda was checking out the LaunchEDU kickoff with various education startups showcase what they have developed and why their product will change education for the better. 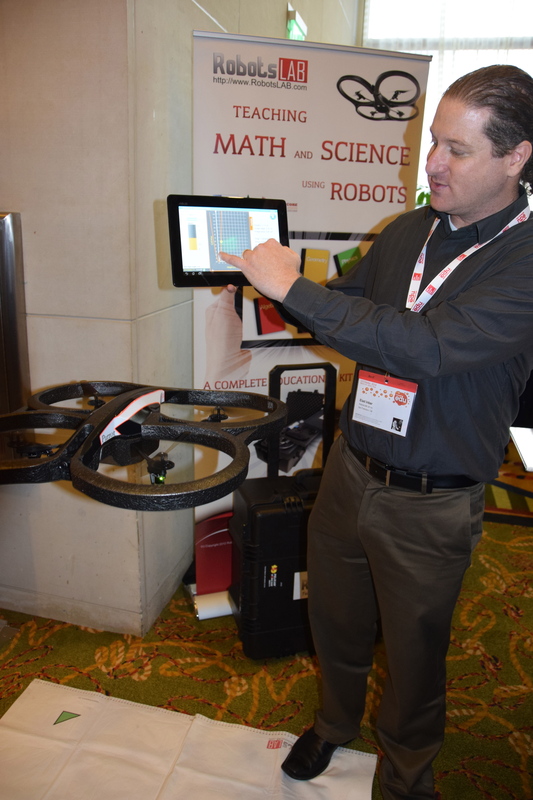 Companies such as RobotsLAB and ScribeSense talked with educators about their product. They will start pitch on Tuesday to judges for a chance to win some great prizes. 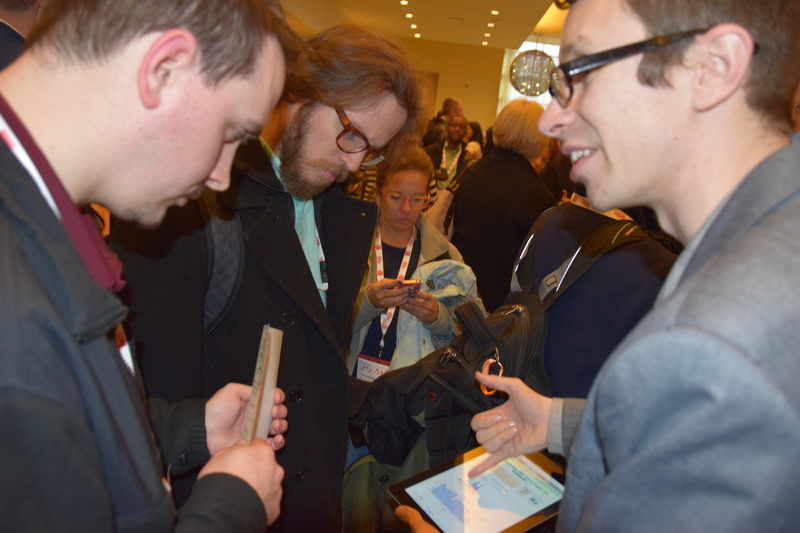 « Win an iPad Mini & Reflector Prize Pack – 5 Ways to Showcase Your Startup or Educational App!